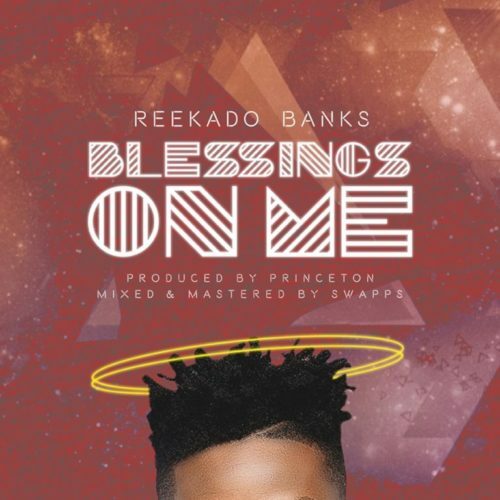 Rekky Baby aka Reekado Banks dishes out a brand new single he titled “Blessings On Me“, produced by Princeton. 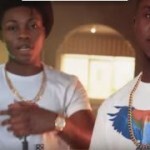 After a long while the Mavin’s lead act surfaces with this new jam ‘Blessings On Me‘ and it is a follow up to his last release ‘Bio Bio‘ with Duncan Mighty. 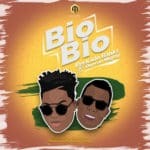 Reekado Banks still has alot in stuff for his fans as he releases this record to ask for God’s blessings. 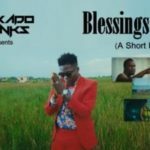 “Reekado Banks – “Blessings On Me””, 5 out of 5 based on 1 ratings. nice 1 rekky baby.luv ur songs keep it up. 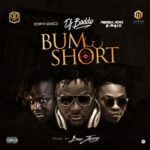 nice song, with a positive message. More kudus to u reeky. Reeky I want to want to harmer harmer. Very sweet and cool song, keep going on Reeky. I’m a gospel singer, but i couldn’t resist the rethym of this song and the message, this is what i really need now (blessings) God bless you brother keep good music coming.. 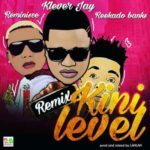 This is the best so I can think of that reekado has sang that I like best, Oluwa shower your blessings on me too oh, I really need it and Banks please continue giving us hits like this. Peace out. 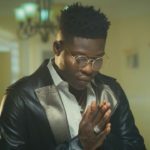 Keep singing bro.. God is by ur side.. All ur songs always strike chords on my mind.. You are a genius bro..
Oluwa shower your blessings on me, i know you can see this Lord, nothing is too hard for you to do just say the word Lord and its done. Thank you Lord. I want to spoil my mother mother ?? This is my baby’s best music and am equally likened the lyrics too.